So I was in-store at my local J.Jill yesterday. 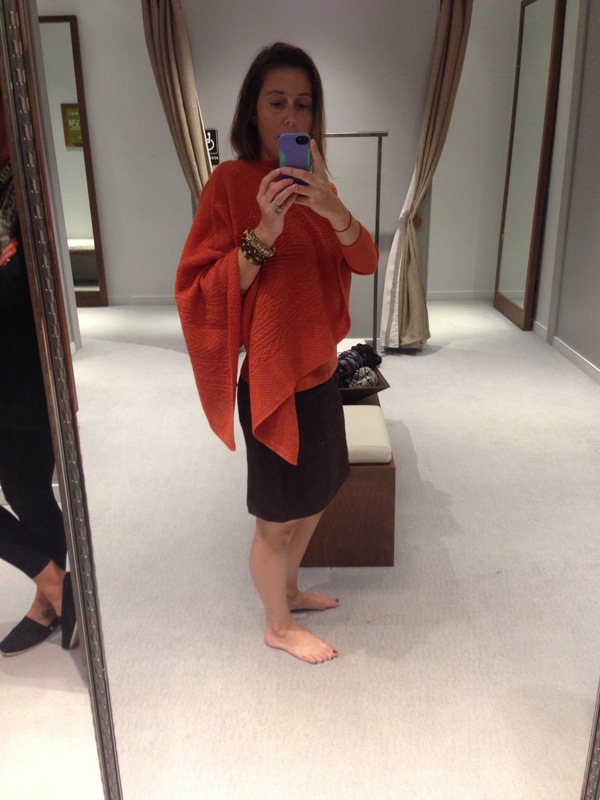 One of their stylists came up to me and asked if I was shopping because of the sale. What sale, I asked? I was there because I’m a part of a cool event that I’ll be helping to host next week – more will be posted here and on All Things Chic next week. But in the meantime, my ears perked up about the sale. You can currently get $50 off a purchase of $150 or more at JJill.com! Their fall line just came out and there are some great items, guys! 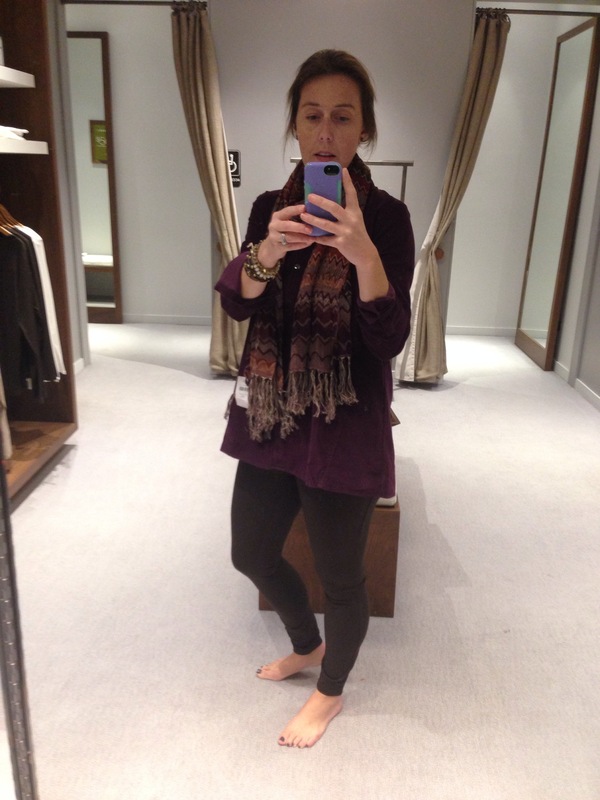 I was also told that these Ponte Pants ($79) were huge for the fall season. They would be great with boots and were incredibly comfortable. 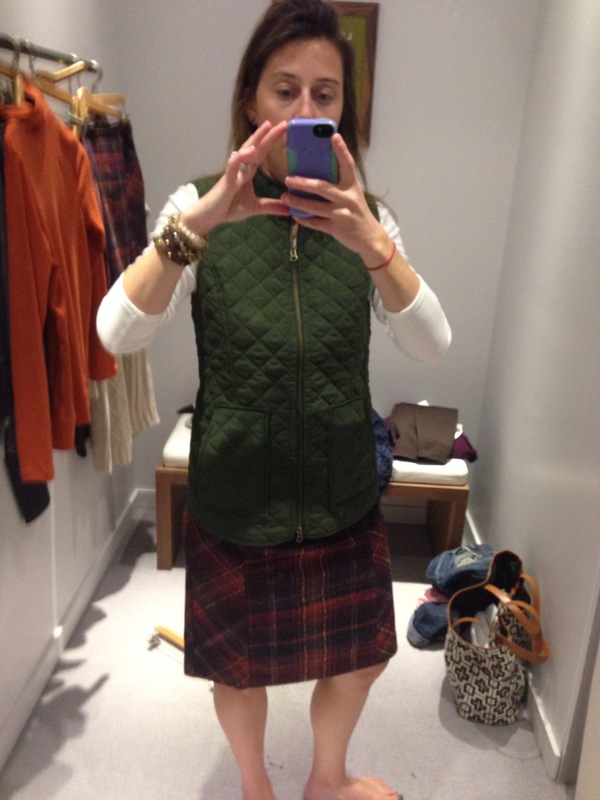 How great is this Heritage Quilted Vest ($79)? I couldn’t resist and got one in the green I’m wearing below. It also comes in black and tan. 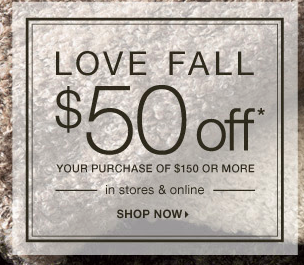 Here is the coupon code again: code OCTB50 to receive $50 off your purchase of $150 or more. And if you are local to Philly, I’ll be hosting next Friday October 10th from 6-8 pm at the King of Prussia J. Jill for a really cool Gently Worn Event. More details soon to come on All Things Chic but basically if you bring in some old clothes (still in good condition) to be donated to a local women’s shelter, you’ll receive a coupon that night good for 25% an item at J.Jill! It’s a great cause to support and be a part of so leave me a comment if you want more details or come back and visit next week! « New Urban Decay Naked 2 Basics: Matte Shades! $29!